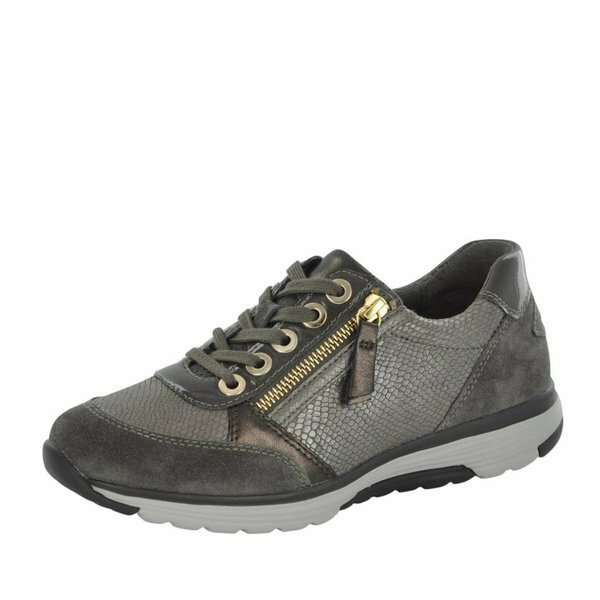 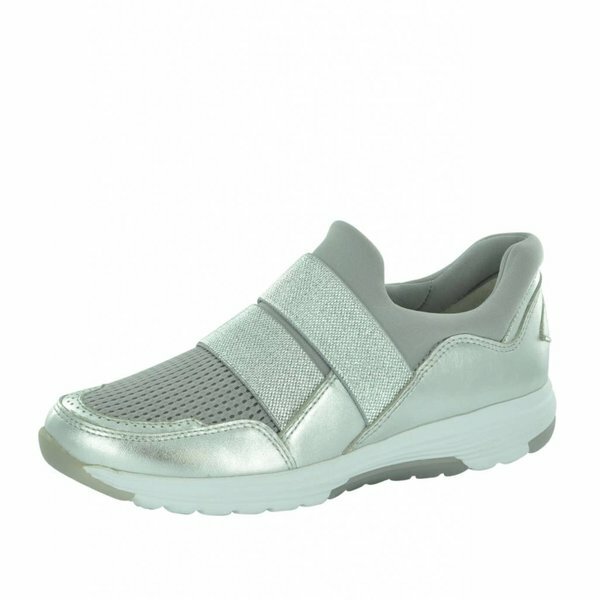 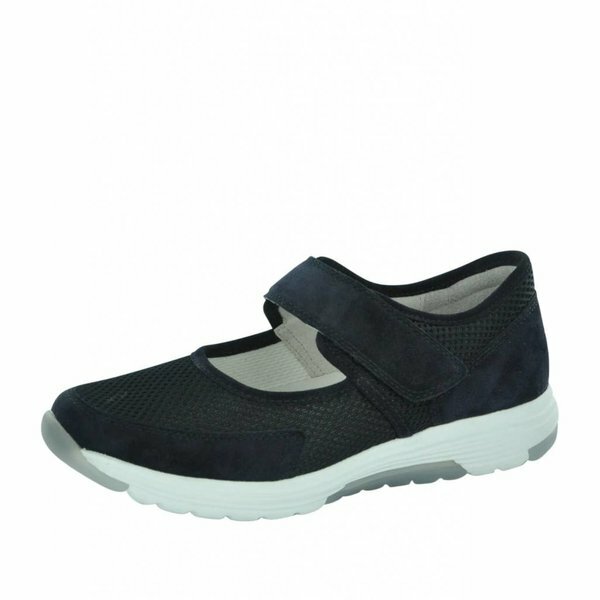 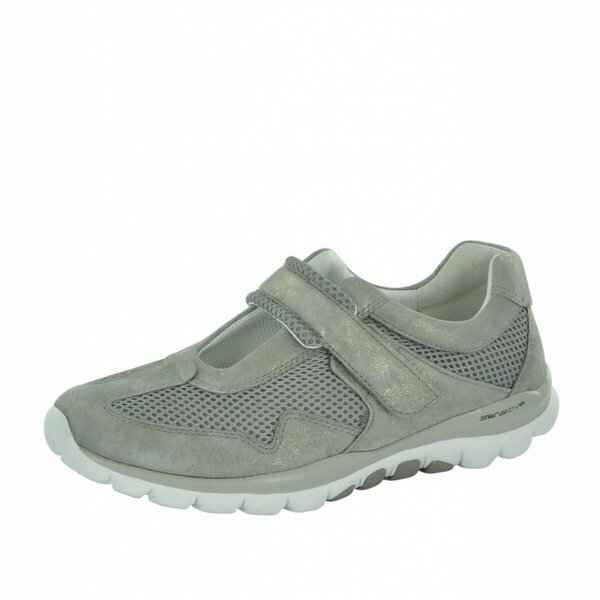 The innovative casual shoe for fitness, wellness and well-being! 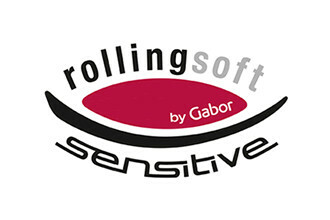 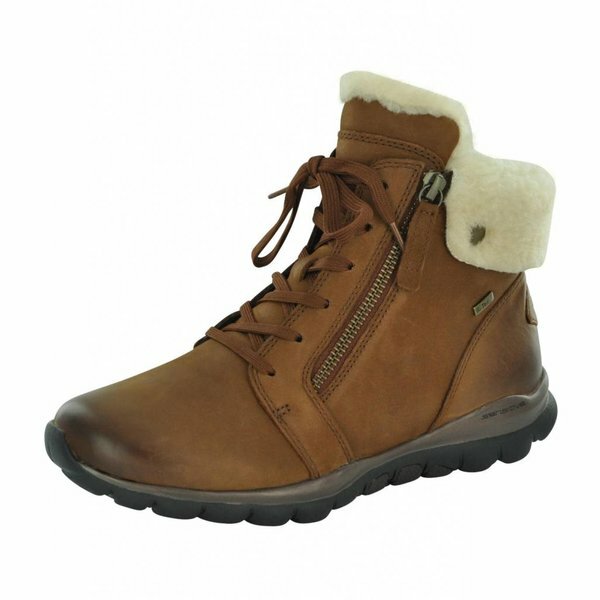 The benefits of a rocker bottom shoe combined with the flexible sole means rollingsoft sensitive by Gabor marries mobility and lateral stability – for an unparalleled walking experience in a classic, sporty design. 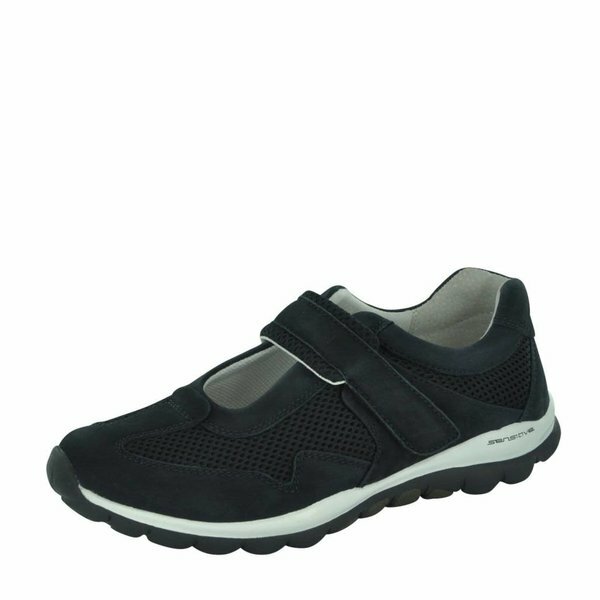 Experience it for yourself!